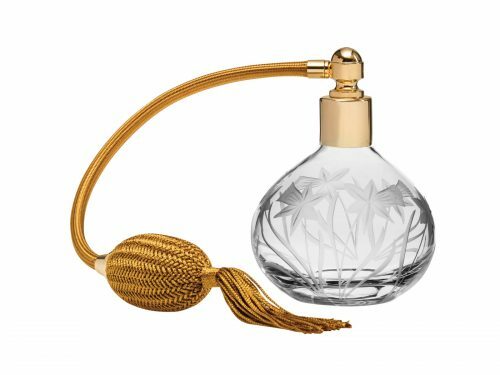 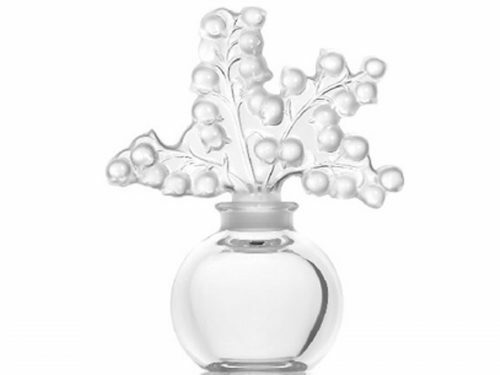 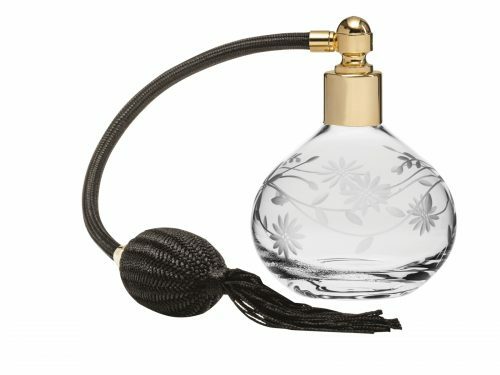 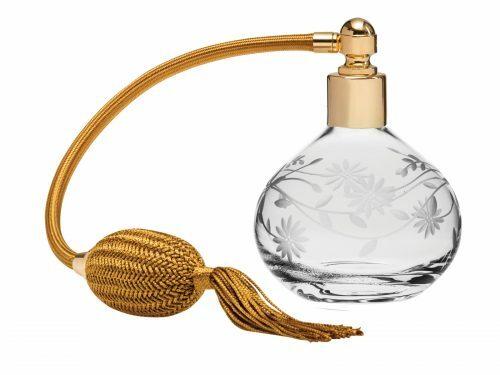 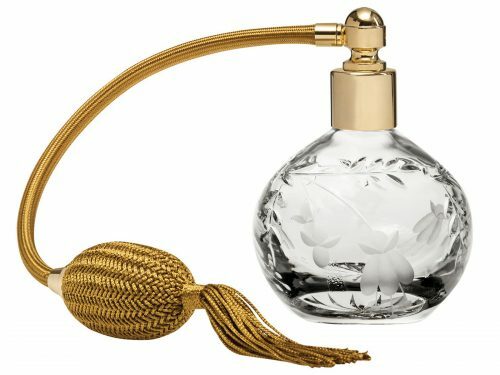 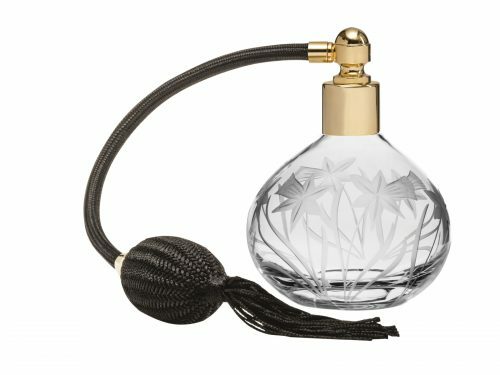 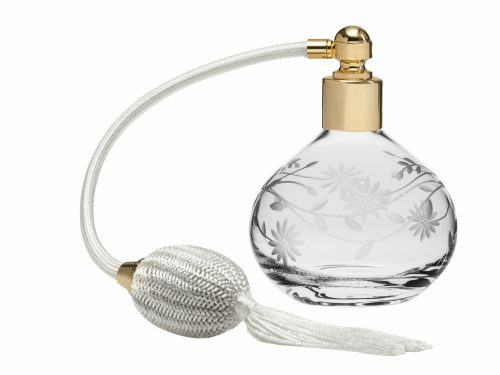 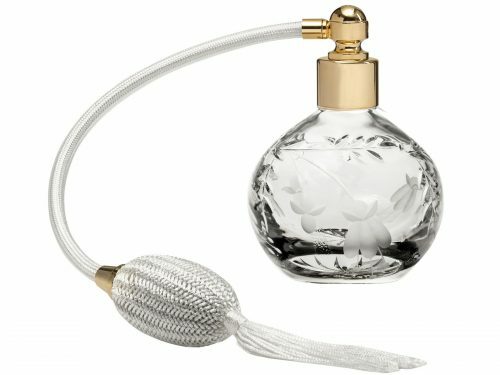 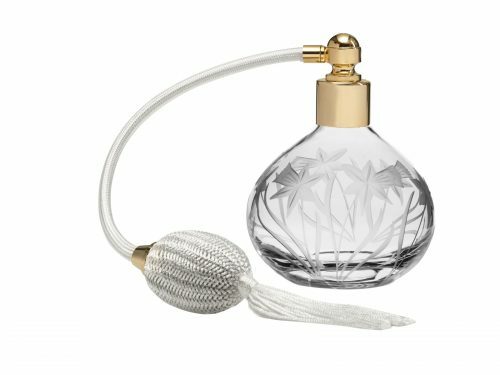 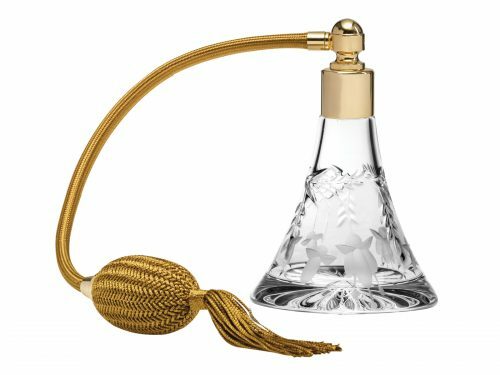 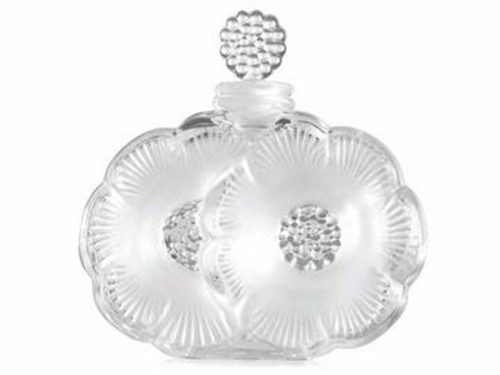 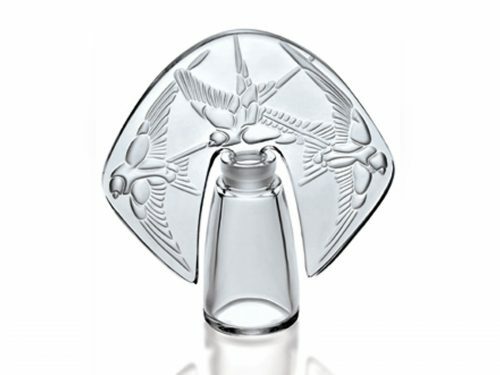 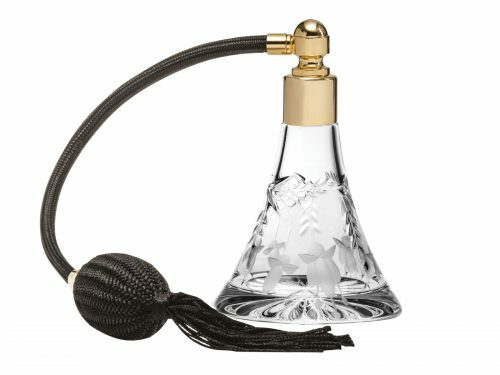 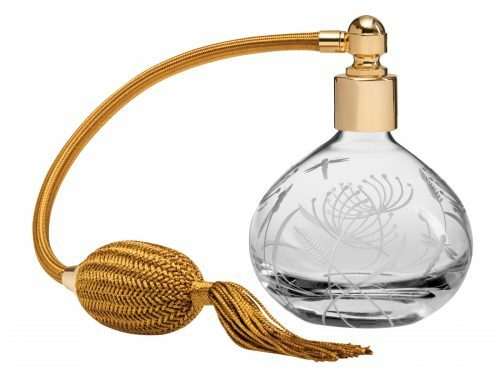 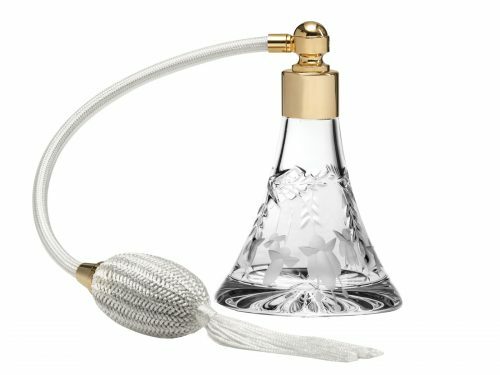 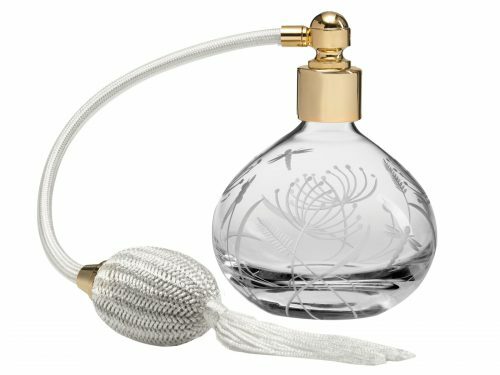 We have a range of exquisite Crystal Perfume Bottles for you to enjoy. 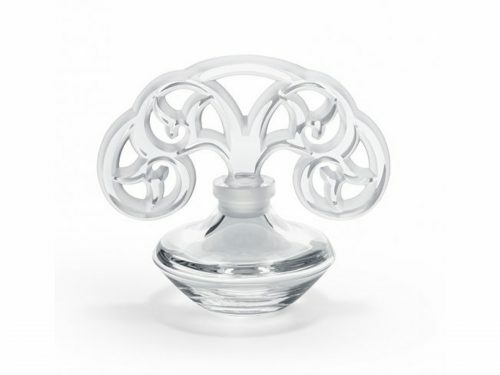 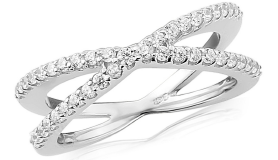 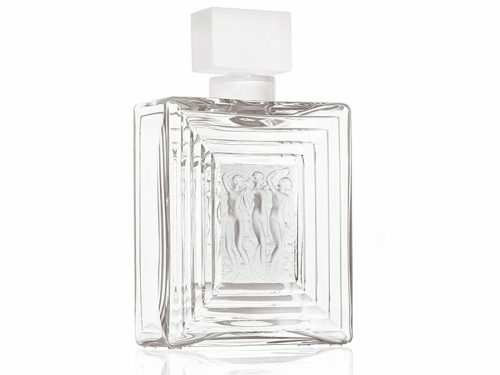 With Brands like Royal Scot and Lalique, you are guaranteed high quality luxury Bottles. 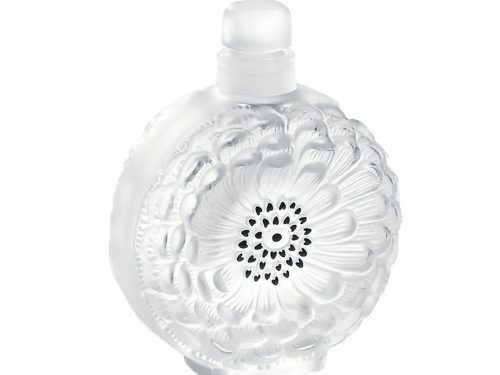 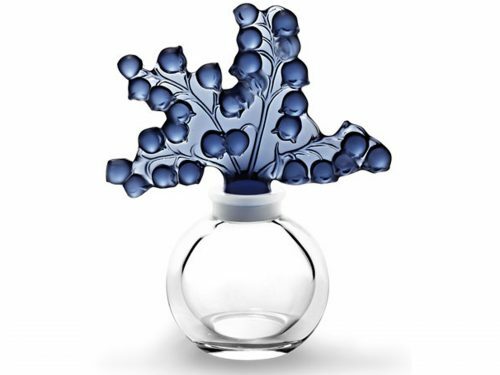 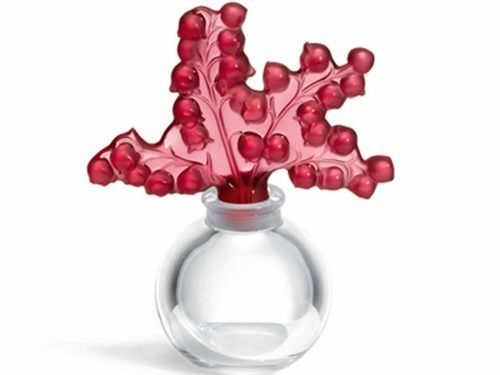 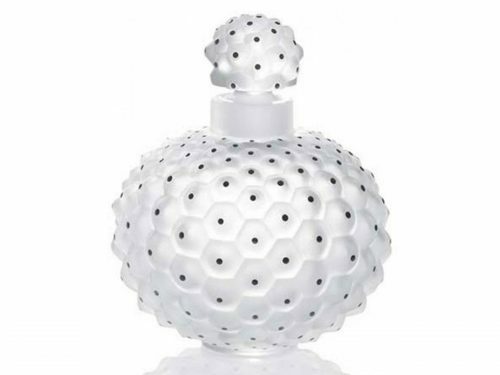 These Perfume Bottles come in a range of Colours and patterns to compliment your room.